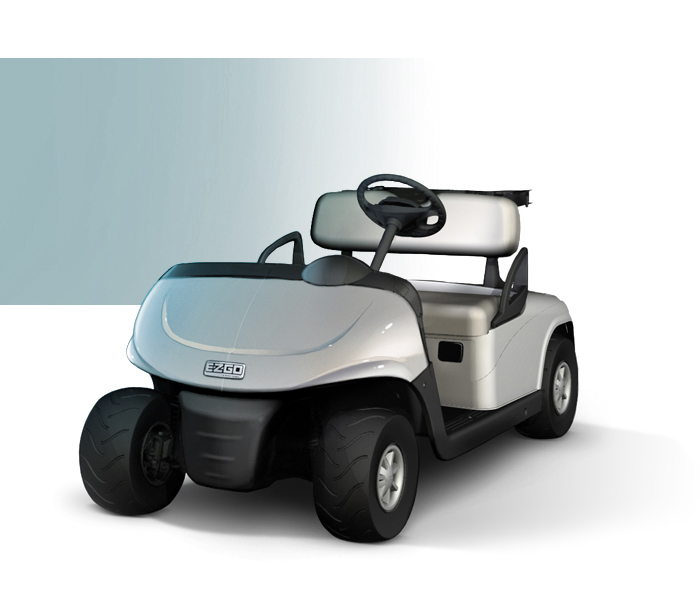 Announced in 2007, the RXV was E-Z-GO’s most anticipated product introduction in more than ten years. Formation worked with E-Z-GO to translate years of customer learnings into a product platform capable of addressing the needs of multiple user groups. For fleet owners and maintenance personnel, the RXV provides unparalleled reliability and energy efficiency. Drivers of the vehicle experience a new standard of comfort, safety and ease of use. The RXV’s contemporary exterior styling complements its enhanced feature set and functional innovation. Formation was engaged in the RXV program from initial concept development through the creation of production intent class A body surfaces. “Years of intense work and dedication by E-Z-GO’s marketing, design and engineering teams have produced what we believe is the finest golf car ever built.” - John L. Garrison, President of E-Z-GO.